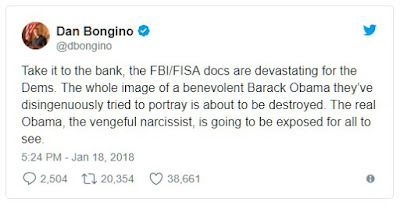 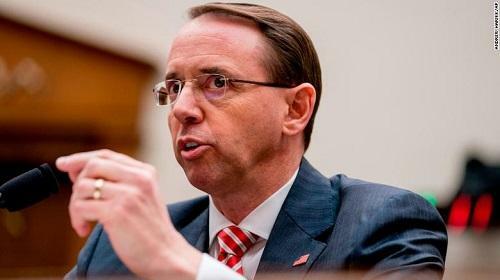 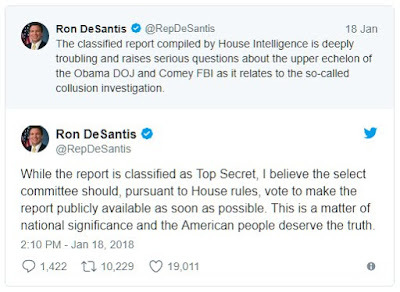 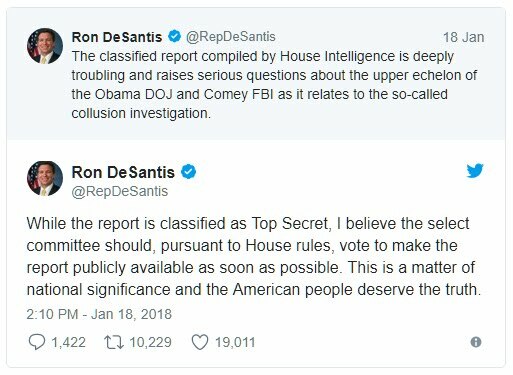 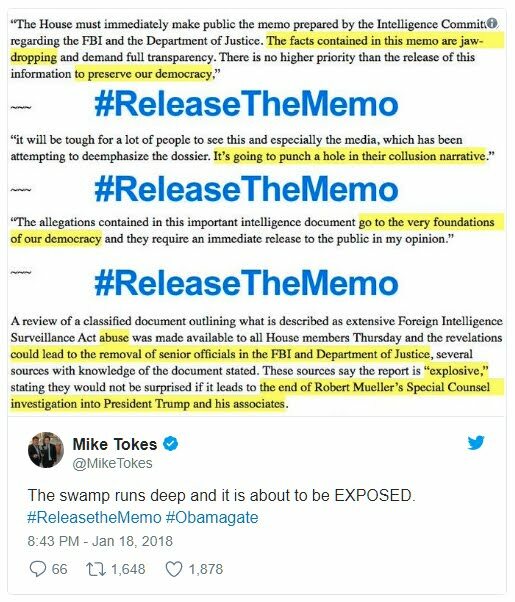 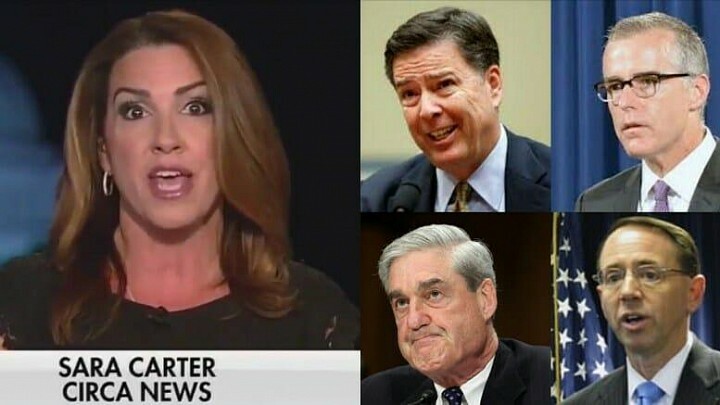 Discerning the Mystery: "Explosive", "Shocking" And "Alarming" FISA Memo Set To Rock DC, "End Mueller Investigation"
& ALL relevant material sourced in it. Every American needs to know the truth! 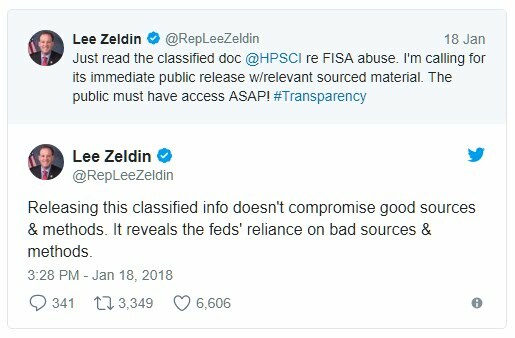 We wouldn't be revealing any sources & methods that we shouldn't; only feds' reliance on bad sources & methods. 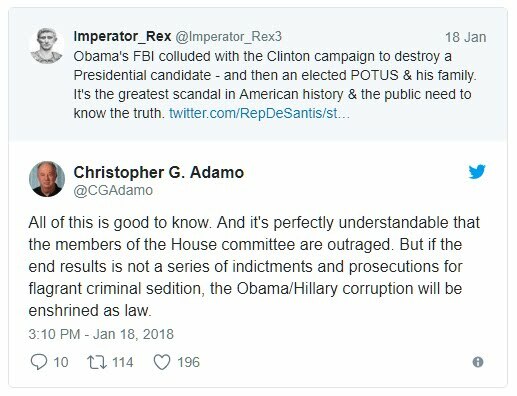 The former Obama administration’s going to have a lot of explaining to do. 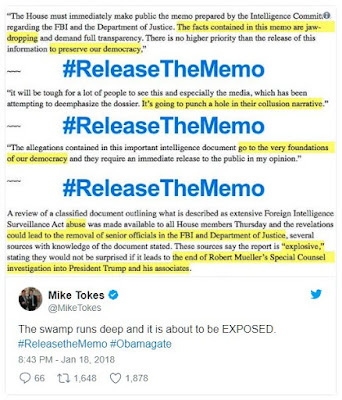 The swamp runs deep and it is about to be EXPOSED. 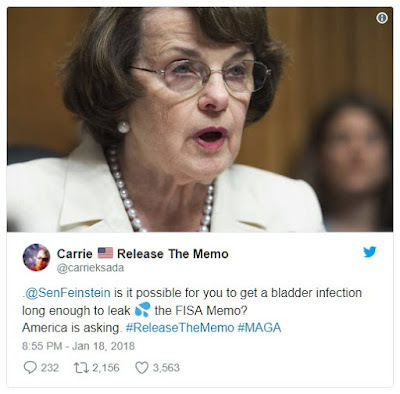 https://twitter.com/SenFeinstein?ref_src=twsrc%5Etfwis it possible for you to get a bladder infection long enough to leak 💦 the FISA Memo?